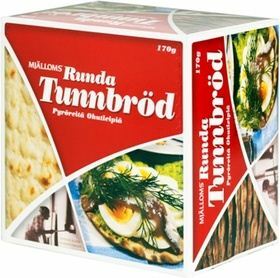 Finally our shipment from Sweden has arrived. It was very exciting unpacking and to see if everything made it here undamaged. We were really pleased that nothing had broke! Blueberry Soup; blueberry soup is good for you in so many different ways, filled with vitamins and just plain yummy. The soup is also perfect if you ever have a tummy bug). Just mix with water! This is the big size pack that makes up to 3 liters in total. Rosehip Soup; another vitamin rich and yummy soup! Just mix with water! 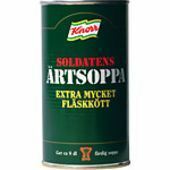 This is the big size pack that makes up to 5 liters in total. 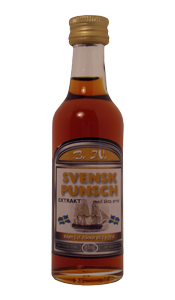 Mustard - Now we have both the Original and the “Skånsk” mustard from Slotts, but also my personal favourite – Johnnys mustard, sweet and strong – just like mums homemade! Pea Soup – A famous Thursday treat best enjoyed heated with mustard and punch and then pancakes for desert. With a great BBF of Sept 2013 so it will make a great addition to your emergency kit! Wasa gluten free crisp bread – Many of you have asked for this and now we have it! “Marsan” sauce – The best custard ever! You can’t make a proper “princess cake” without it! Almond Macaroons (Mandel biskvier)– is it a lollie, a cookie or both? Add to your rosehip soup for a great snack! 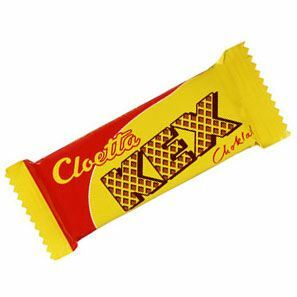 Kex chocolate; the favourite chocolate snack of my son, and many other Swedes. Wafers coated with thin layers of chocolate – not to sweet not to much – just right! Polly Blue; once you start eating these you simply can’t stop. Totally addictive. 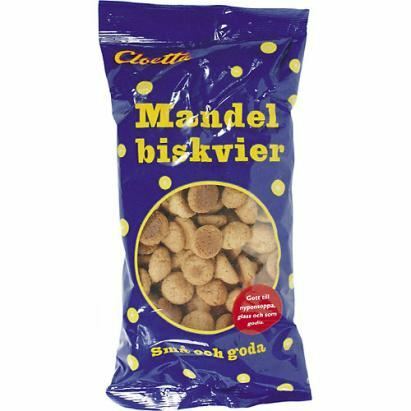 Fazer Dumle original; soft toffee covered with traditional tender Fazer milk chocolate - loved by everyone, from the young to the young at heart. 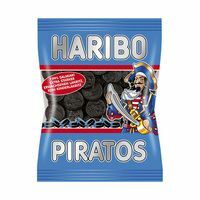 Haribou Piratos; another salty liquorice candy for the connoisseurs. Läkerol Salmiakki chewing gum; chewing gum with liquorice flavour. Läkerol Original throat pastilles; chewy, tasty and soothes your throat! Emser throat pastilles; pink, sweet, with a hint of honey. Punch essence; mix it with vodka and make you own flagg punch. Glögg essence (Mulled wine essence); Mix with wine and sugar and get into the Christmas spirit (perfect on a cold rainy day). Julmust essence for Soda Stream; if you don’t have a soda stream, mix with soda water from the shop and make your own julmust! 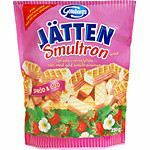 Jätten Wild Strawberry wafers; ask any Scandinavian what summer tastes like and they will most likely say “Like wild strawberries (smultron)”. OLW Snack; we have managed to secure a small quantity of these with a decent BBF date. For a limited time we now have OLW Cheeze Doodles and OLW Dill and Chives Chips. Christmas is creeping up on us. We will soon open our Christmas Shop and there will be some great gift ideas and yummy food coming. Keep and eye out! Well it has to be the Army Pea soup served with Mustard and warm Punch! Followed by Pancakes – Yum!